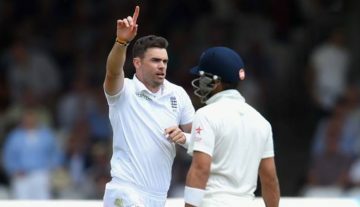 The Pataudi trophy which comprised of five Test matches England and India has finally come to an end with hosts lifting the trophy after winning the series 4-1. Apart from the second Test at The Lod’s, the series has been competitive and the best of the two teams have won the series. Although India fought hard, they lacked a complete team effort in their batting except for in the third Test and in the second innings of the final Test. For England, it will be a memorable series for two reasons. Firstly, they defeated the ICC No 1 Test side by quite a comprehensive scoreline. Secondly, it is the farewell series for probably their greatest Test batsman, Alastair Cook. However, batting has been difficult right throughout this series and a lot of credit for that also goes to some fine fast bowling so it was a difficult choice to decide who fits the bill and hence best XI of the series has been made with players who struggled quite a bait but shined in the odd innings during the series. Here is the best XI of these top players. Before his farewell Test, Alastair Cook wouldn’t have made it to best XI, but he Cook redeemed himself in the fifth and the final Test of the series at The Oval when he made scores of 71 and 147 to help his side take some lead in the game contest. 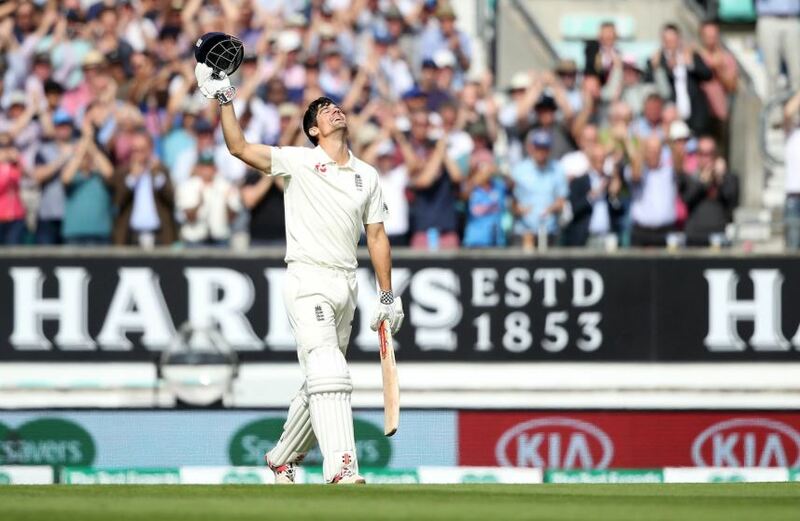 Cook’s performance in the final was like a dream farewell for him, but the English team must have hoped hat southpaw could’ve come back to form a bit earlier in the series. However, one can conclude that his decision to retire post this game removed every bit of clutter from his mind and it meant that for one last time the world could witness the best of him. 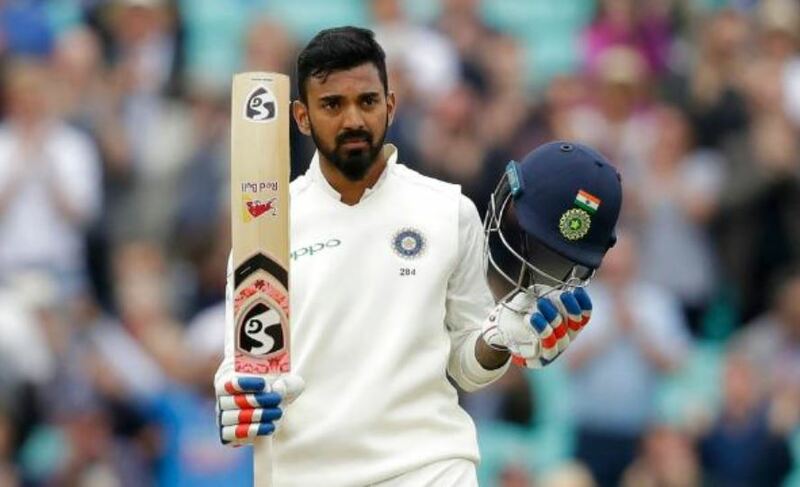 Another candidate in this list featuring solely because of his performance in the final Test is KL Rahul. Ahead of the Oval Test, Rahul was desperately searching for runs as despite getting some starts he failed to make a mark. He had begun the tour with a hundred at Old Trafford, but those days started fading away with each passing game. On Tuesday, KL showed some grit and character as he played a terrific knock of 149 which kept India in the hunt before he was dismissed by an absolute jaffa from Adil Rashid.